SCARF is a 3D adventure game, where protagonist Hyke must use his polymorphic scarf to explore a magical environment, solve mysterious puzzles and overcome difficult challenges. Hyke’s scarf morphs into different objects which will help to progress the adventure. Hyke was born in an unknown place, surrounded by other souls, and all of them will carve a path through the world where the main goal is to meld with it and become part of nature. 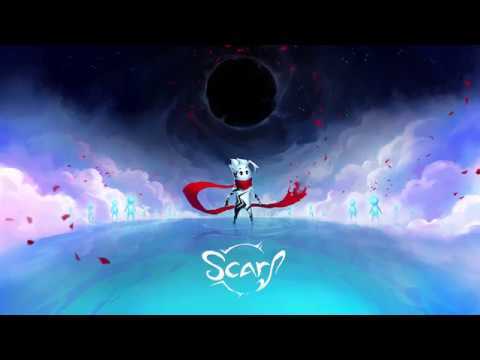 The upcoming Scarf PC release date is 2019 in the US and the UK. Notify me when Scarf is available.